America’s Got Talent: The Champions finale video: Will Jon Dorenbos bring the magic? America’s Got Talent: The Champions kicks off it’s final performances on NBC tonight, but before getting around to it why not show off more of the magic of Jon Dorenbos? 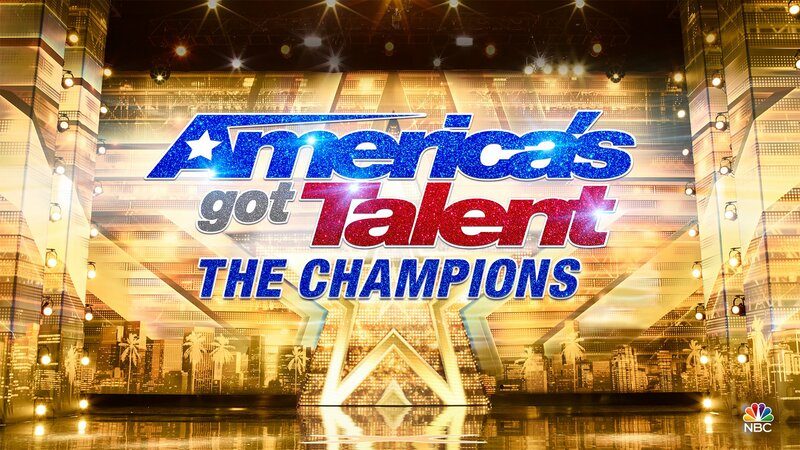 America’s Got Talent: The Champions video – Check out some more discussion when it comes to the entire lineup for tonight’s show in our video below! Also, remember to subscribe to CarterMatt on YouTube for more America’s Got Talent: The Champions videos, and be sure to check out our series playlist. In the video below (via TVLine), you can see Dorenbos do his best in order to impress the judges with a card trick with a rather-unique twist. Jon is one of the two wild-cards for the final round alongside Darci Lynne, and he probably knows very well just how high the stakes are here. This is his chance to be immortalized in AGT lore as the winner of this global competition, and he’s probably going to try and embrace the underdog role. He’s not the only magician in the finale, as he is facing off with Shin Lim; in terms of doing some close-up magic, the styles of the two in the finale should prove to be rather similar. One thing that already is clear in watching Dorenbos perform is that he’s already more comfortable on stage than he once was back during his very first audition on the flagship series. That was a time in which he was splitting his duties between being a magician and the NFL, and now he can focus on this more exclusively. Now that he is more of a full-time magician and stage performer, he seems to be a little bit more relaxed. He’s willing to take his time more in front of the audience, and he knows precisely what he is going to do and also what it’s like being on stage in front of the judges. It’s a little different than an NFL field, especially when you remember that for most of his career, he was a long snapper — pretty much one of the most unheralded positions on the field. They have one job, and often they are the person you forget about the most when you list out an active roster. Suffice it to say, nobody is forgetting Jon Dorenbos now. While we don’t think he’s going to win this season, there is a lot we can feel good about when it comes to his future in this business. This season has done rather well in the ratings, and beyond that created a good platform that some of the contestants could leverage for the future.